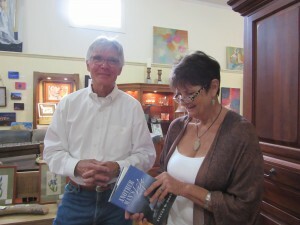 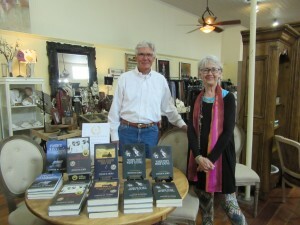 Thank you to Ruth Peterson, owner of TRENDZ, for carrying signed hardback copies of Steve’s novels. 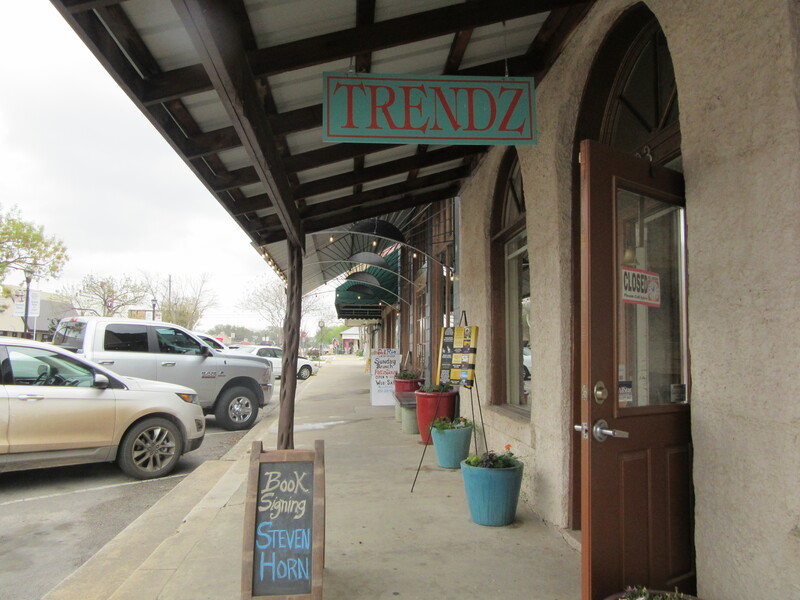 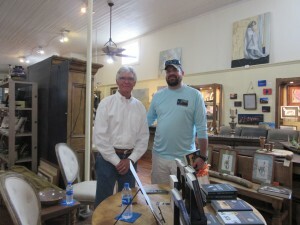 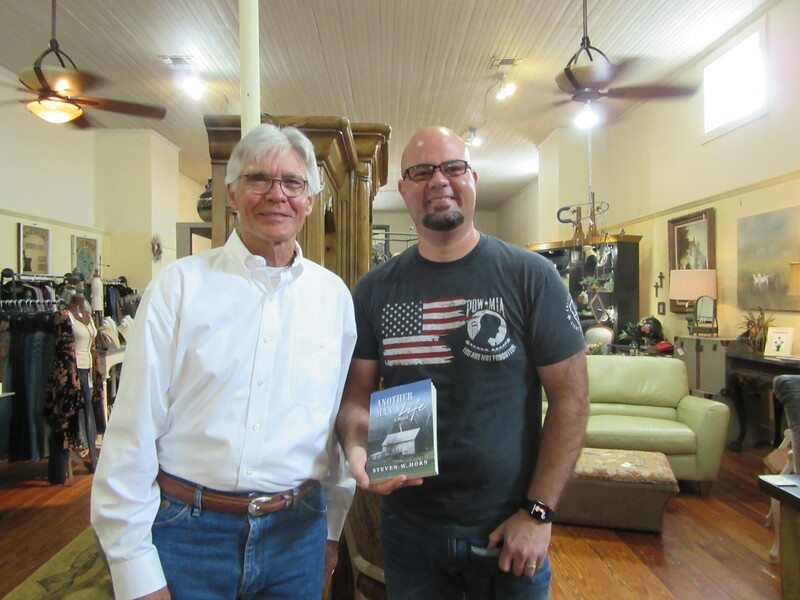 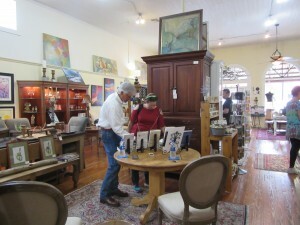 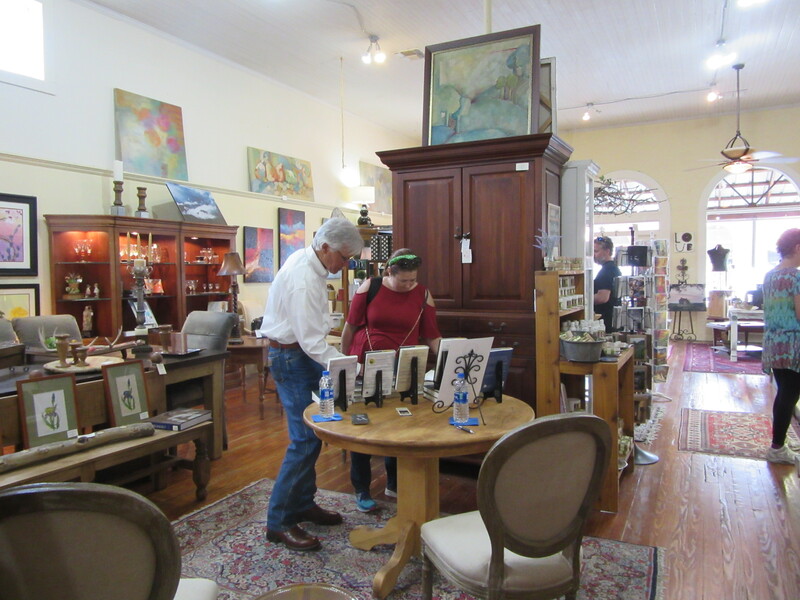 To kick-off the store carrying his books, TRENDZ hosted the author on March 17 in an extremely successful book signing in Marble Falls, Texas. 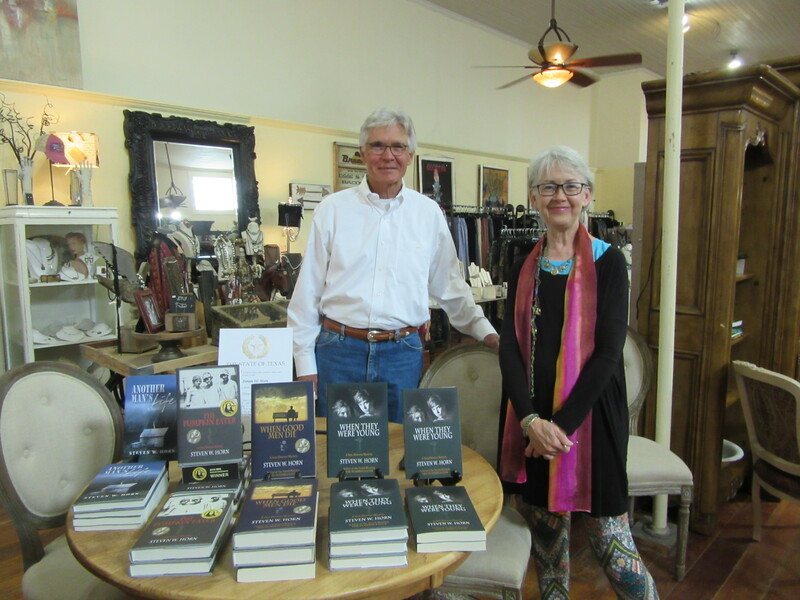 Thank you also to Martha Pool, who after hearing Steve at the Kingsland Library in Texas on March 12, recommended to Ruth that they carry his books. TRENDZ will carry signed copies of the author’s books so go by or call them to order a signed copy!